The elementary and middle school years are arguably the biggest foundation for future student success. Principals and other school leaders have an outsized responsibility to make these educational years count. The NAESP PreK-8 Principals Conference, held July 9-11, 2018 in Orlando, brings these school leaders together for professional development. Since its founding in 1921, National Association of Elementary School Principals (NAESP) has been the driving force for the education and development of elementary school leaders in the US, Canada, and worldwide. The NAESP PreK-8 Principals Conference provides opportunities for individuals to learn best practices, develop new skills, and connect with other educators. Attendees at the 2018 NAESP PreK-8 Principals Conference will be able to learn from experts in the field, network with peers, and talk with a wide variety of exhibitors. 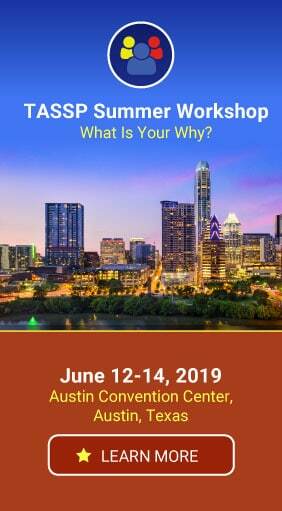 Attend a wide variety of conference sessions, exchange ideas with others, and bring home new information to improve your school and your career. Who should attend NAESP PreK-8 Principals Conference? The opportunity to hear each of these three speakers at one conference is something you won’t want to miss! In addition to the keynote sessions, there is a full slate of NAESP conference sessions focused on topics relevant to elementary and middle school leaders. 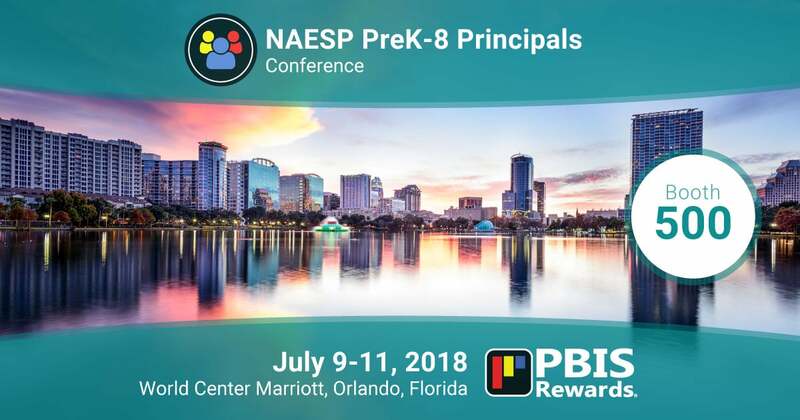 The 2018 NAESP PreK-8 Principals Conference takes place July 9-11, 2018 in Orlando, Florida at the Orlando World Center Marriott. Register for the conference here. Information about accommodations and transportation is here. School climate is always an important consideration for educators, and a PBIS initiative can make a big difference in how your staff, students, parents, and community view your school. PBIS Rewards simplifies your PBIS program, making PBIS implementation easier! Visit PBIS Rewards at the NAESP PreK-8 Principals Conference and see how easy it can be to implement a paperless token economy. 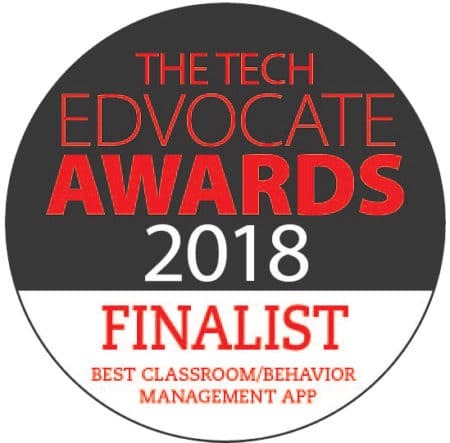 We’ll be at Booth #500 in the exhibit hall, offering free, live demos of our PBIS management system. We can’t wait to meet you! Not Attending the 2018 NAESP Conference? No worries. The next best way to experience PBIS Rewards is with a free, live online demo! Learn why so many schools trust PBIS Rewards to help simplify their PBIS program management. Request your demo here!